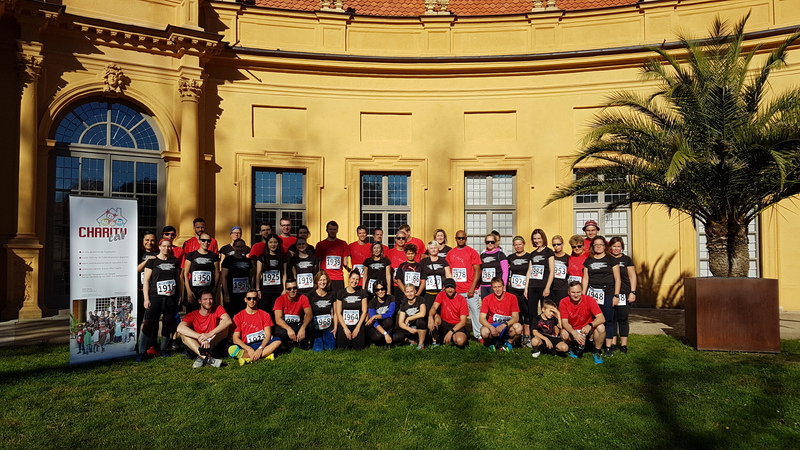 Charity Run against Cancer 2017. 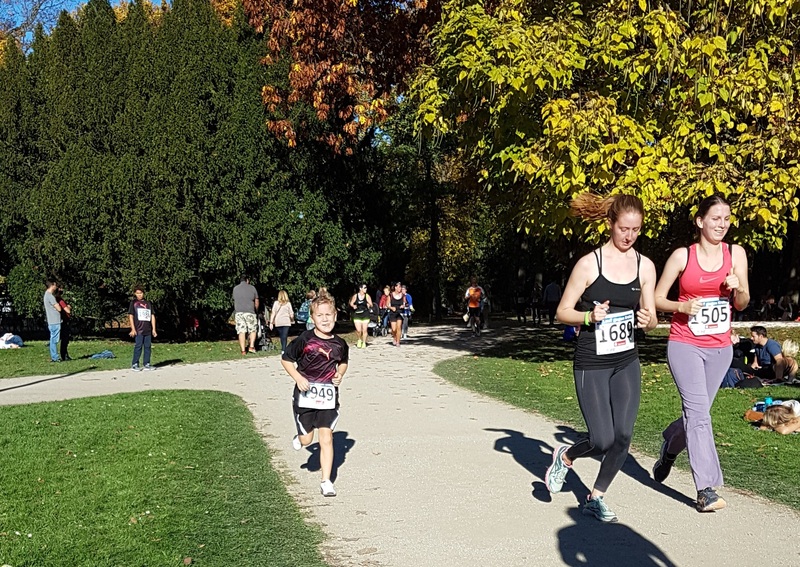 Exactly 48 runners took to the track for Charity Cat at the 2017 Run against Cancer in Erlangen, Germany, making them the fifth-biggest group. 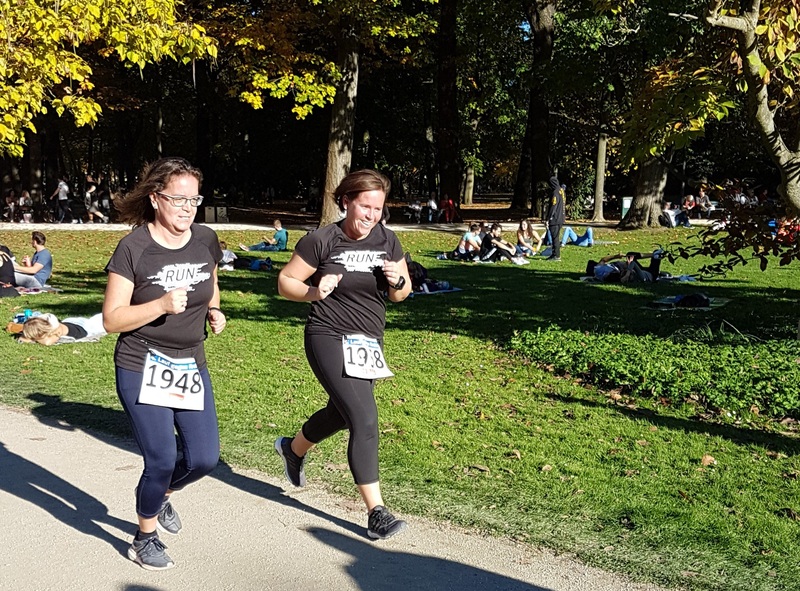 Our charity donated 1000 Euros in total for this event, by rounding up the starting fees of all runners originally registered for Charity Cat (75 runners). 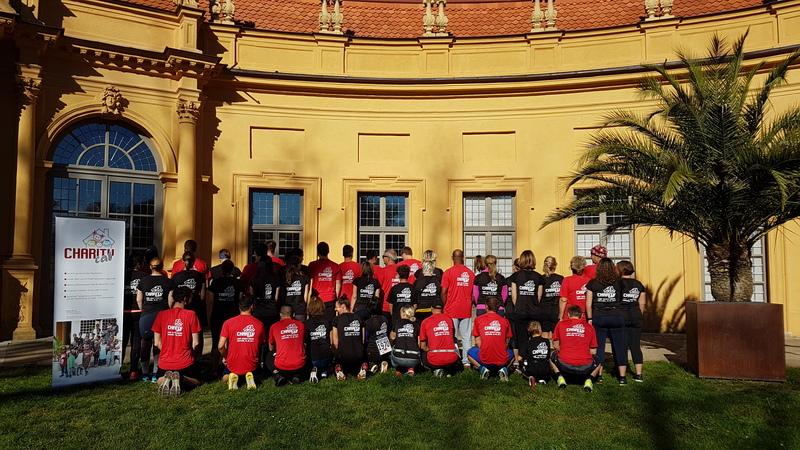 The donations for the charity run will be used to fund cancer research in Erlangen. 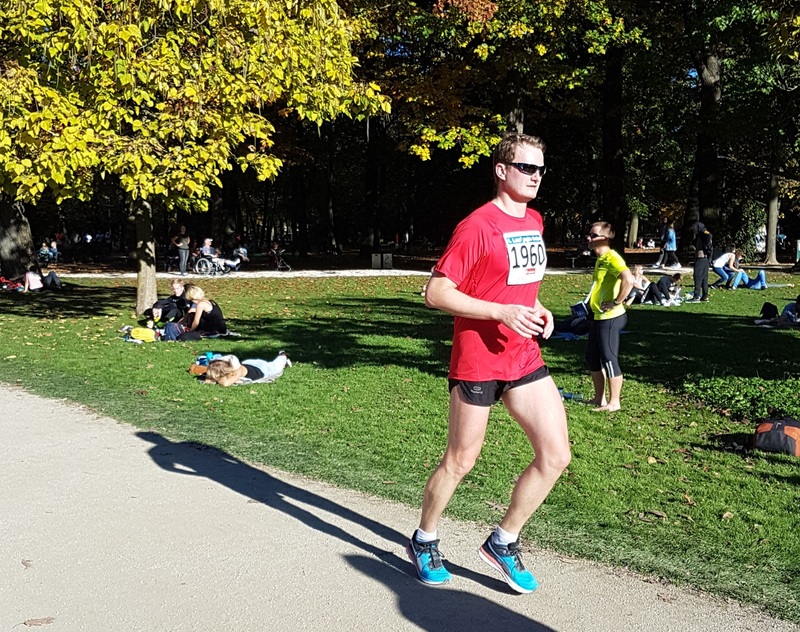 The Hector-Center for nutrition, movement and sports of the medical clinic for gastroenerology, pneumology and endocrinology; the Comprehensive Cancer Center Erlangen-EMN and the association Nutrition and Sports with Cancer had organised the run.